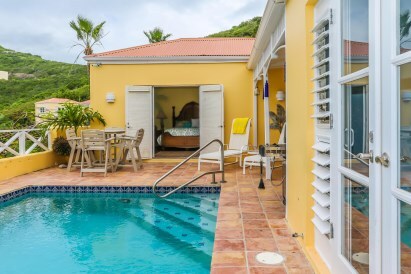 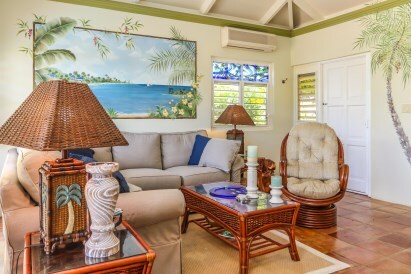 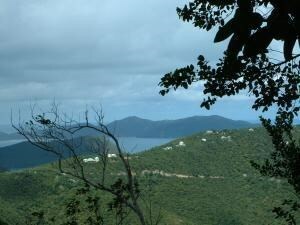 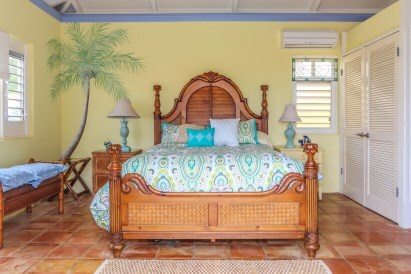 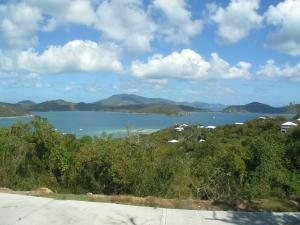 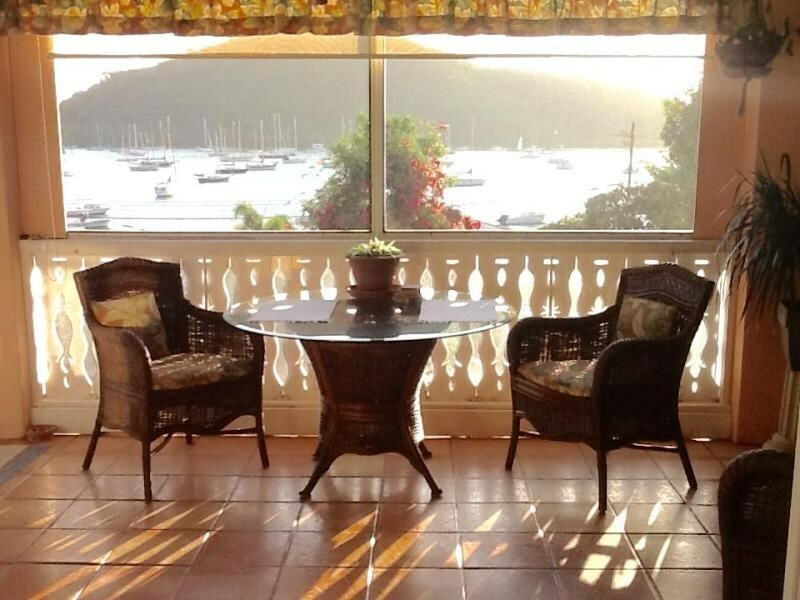 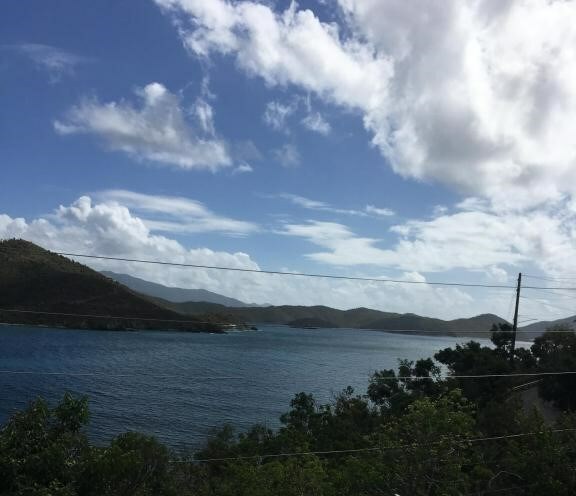 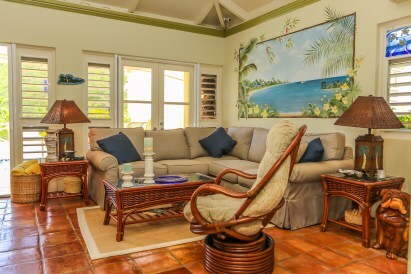 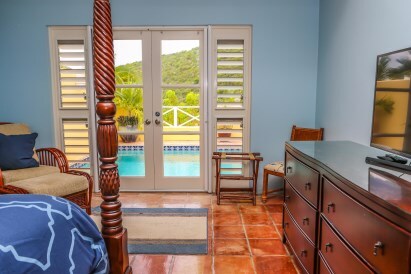 Price Reduced Condo St. Croix Teagues Bay EB. 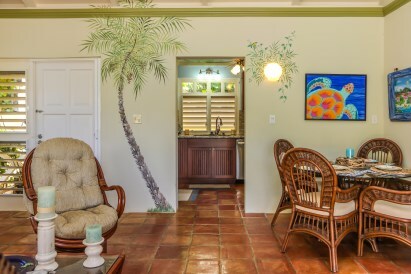 Cruzan Joy is one of a kind! 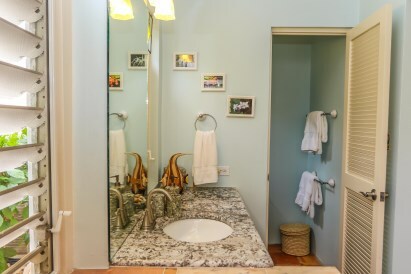 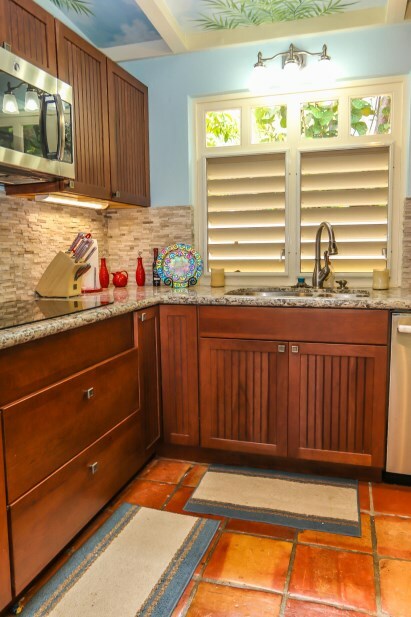 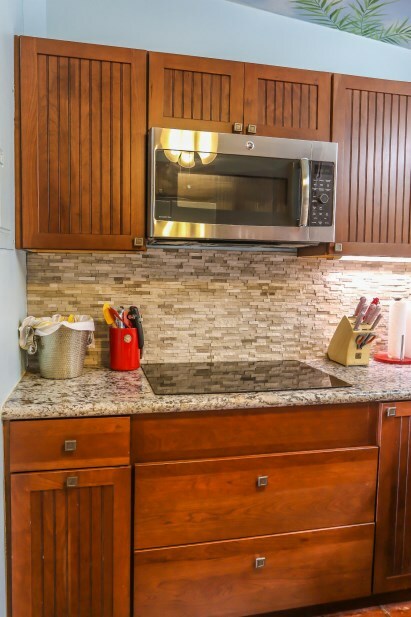 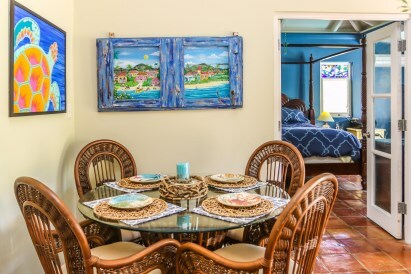 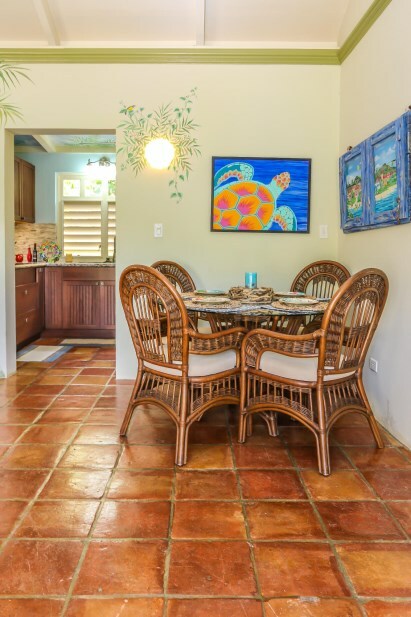 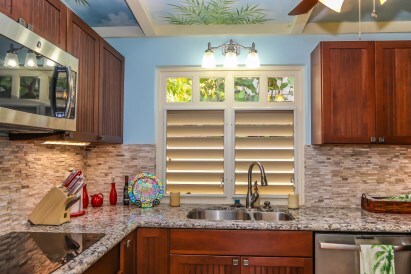 Remodeled open kitchen, private pool, beautiful Isabel Picard Murals, great breezes are only a few of the features this turnkey unit has to offer. 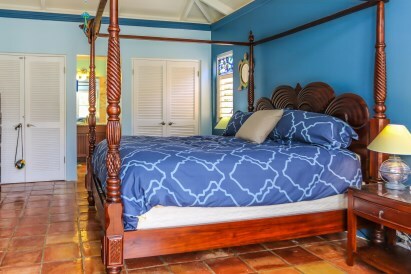 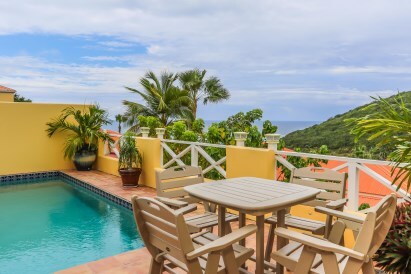 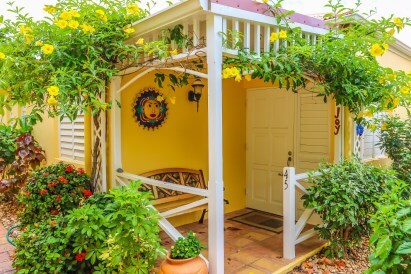 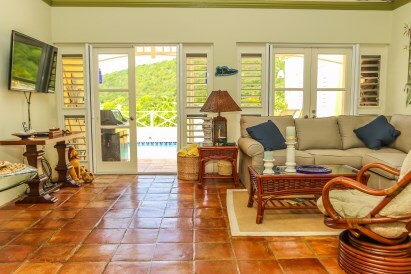 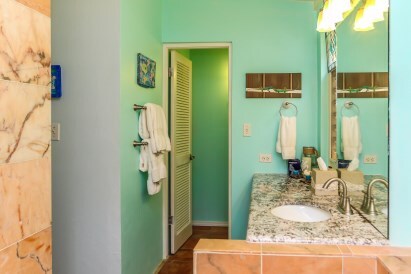 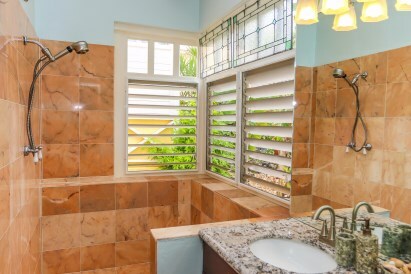 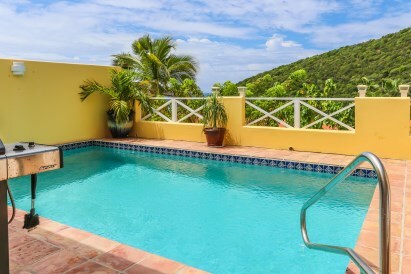 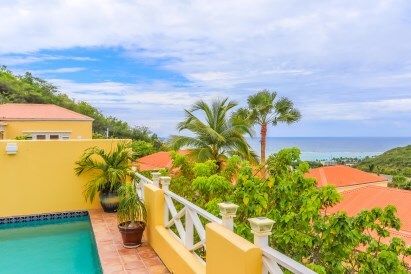 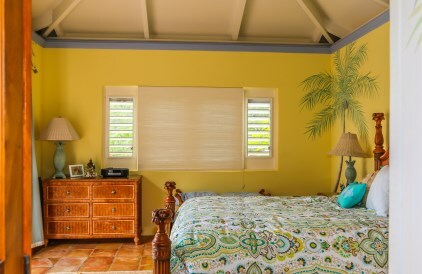 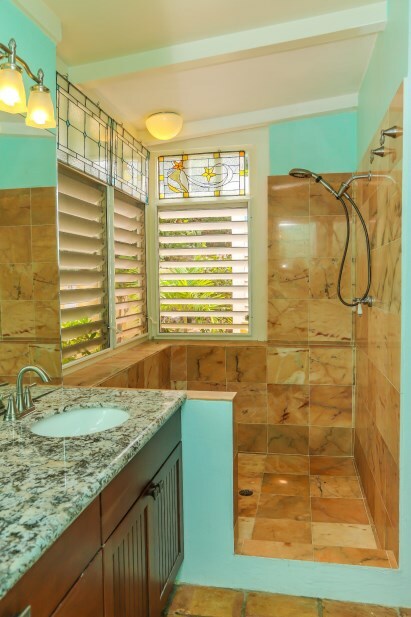 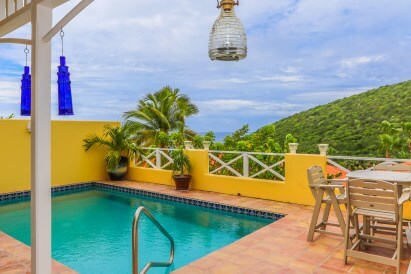 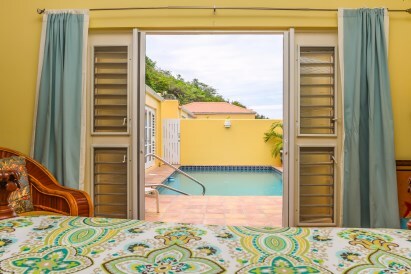 Located on the east end high in the hills, this gated complex has nice views of the south shore, private parking, tennis courts, close to restaurants, beaches, & Divi Casino. 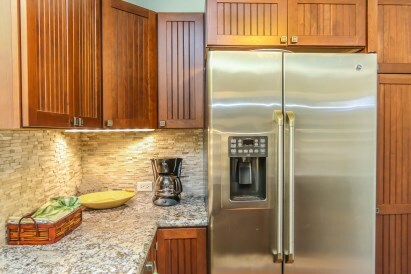 This unit would be great for rentals or full time investment.